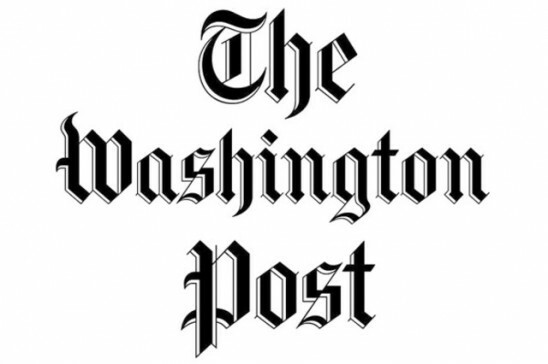 Fake Versions Of The WaPo Are Floating Around D.C.
Folks in Washington were fooled by a fake version of The Washington Post on Wednesday. The newspaper appeared with the date May 1, 2019 and featured the main headline, “Unpresidented: Trump hastily departs White House, ending crisis.” The fake version of the paper included anti-Trump and pro-progressive stories. Later in the day, the “trickster activist collective” called the Yes Men took responsibility for creating the paper as well as a fake website that resembled The Post’s. The website eventually went dark late Wednesday.